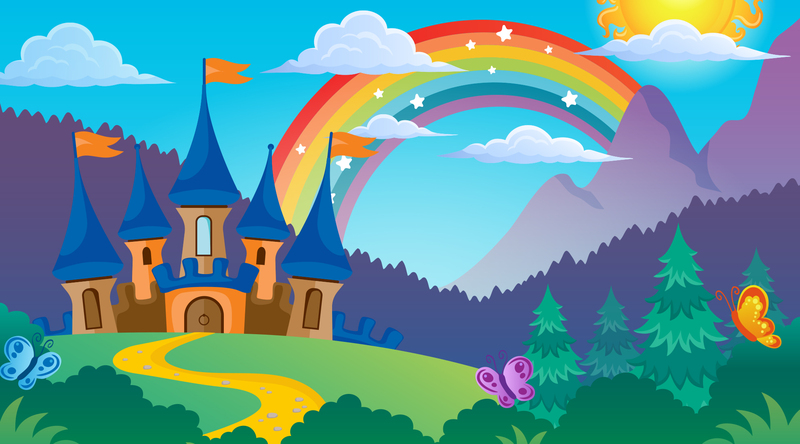 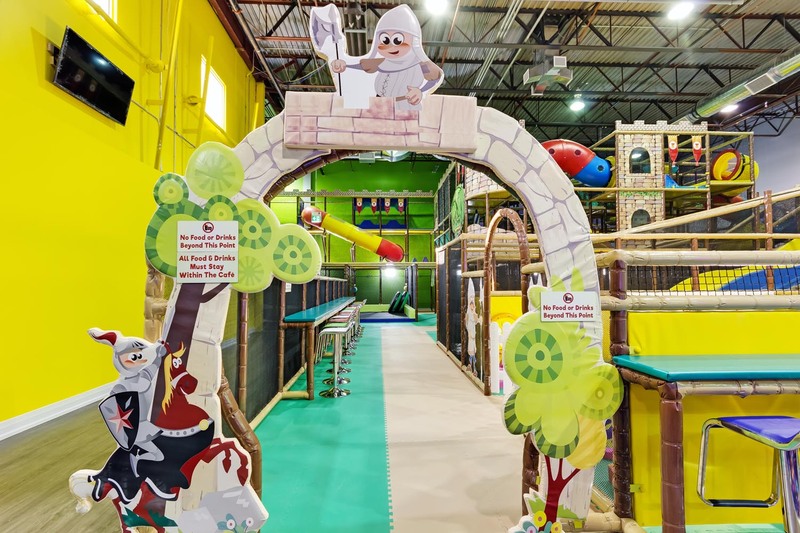 Welcome to the Royal Kingdom of Playtopia! 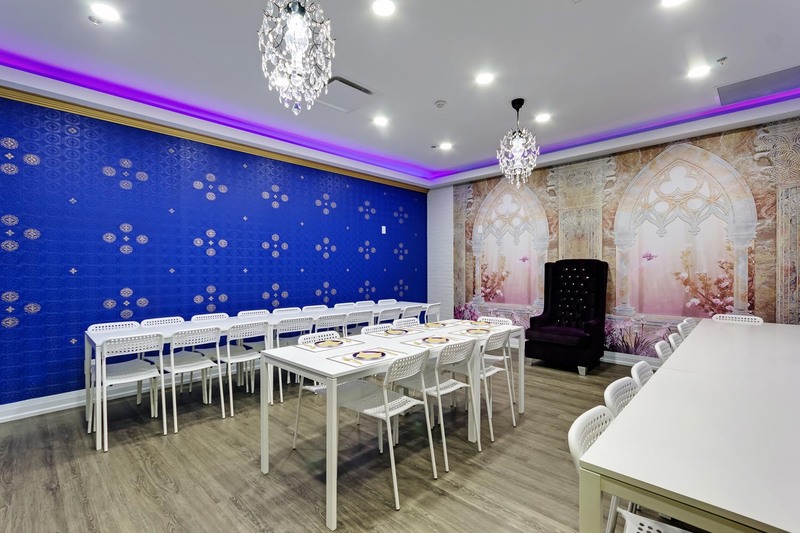 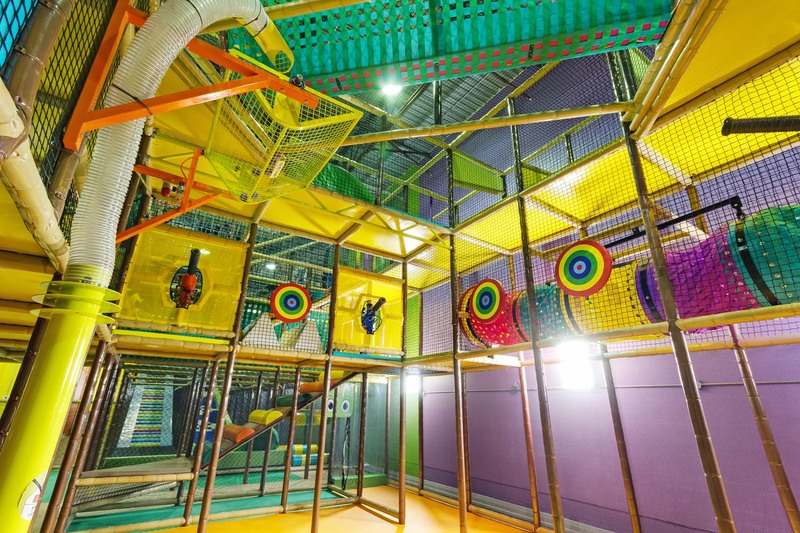 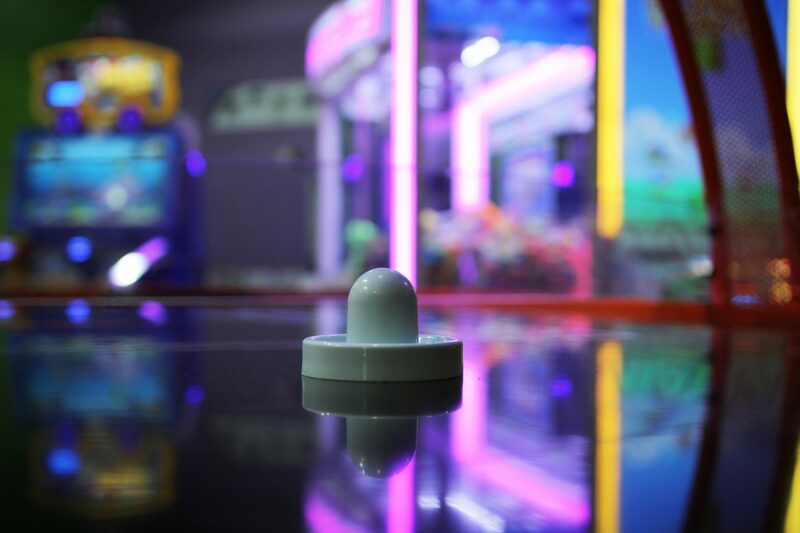 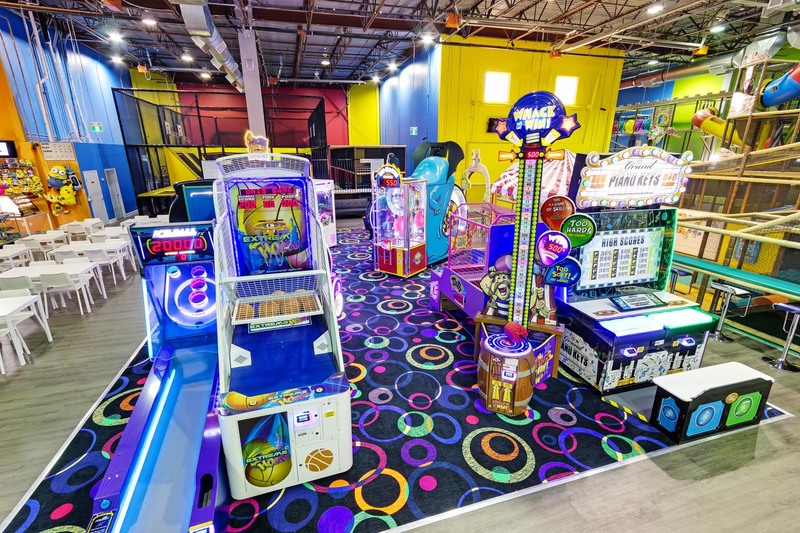 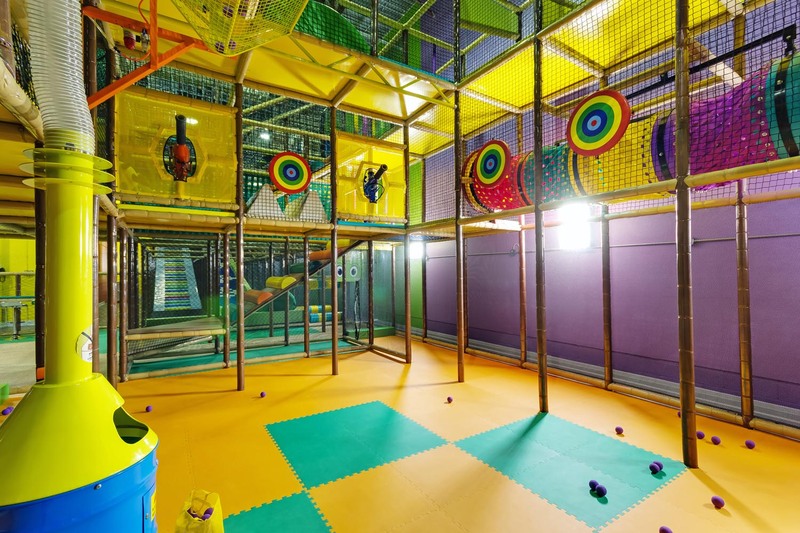 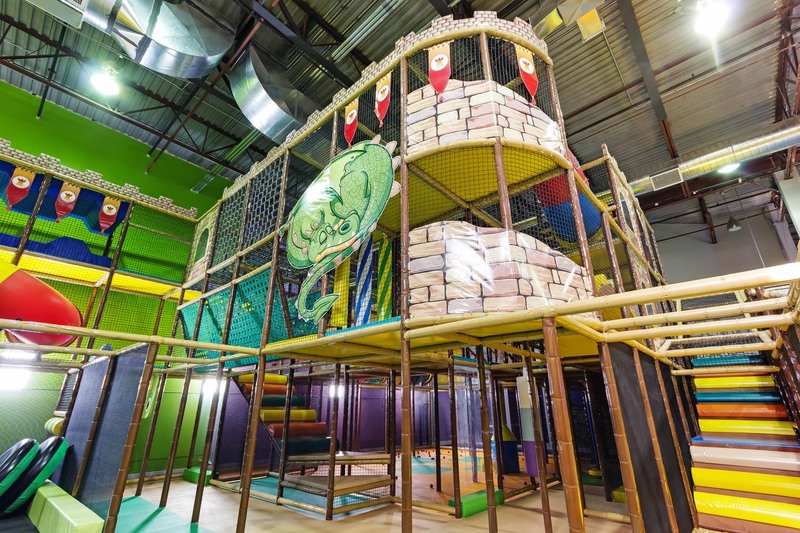 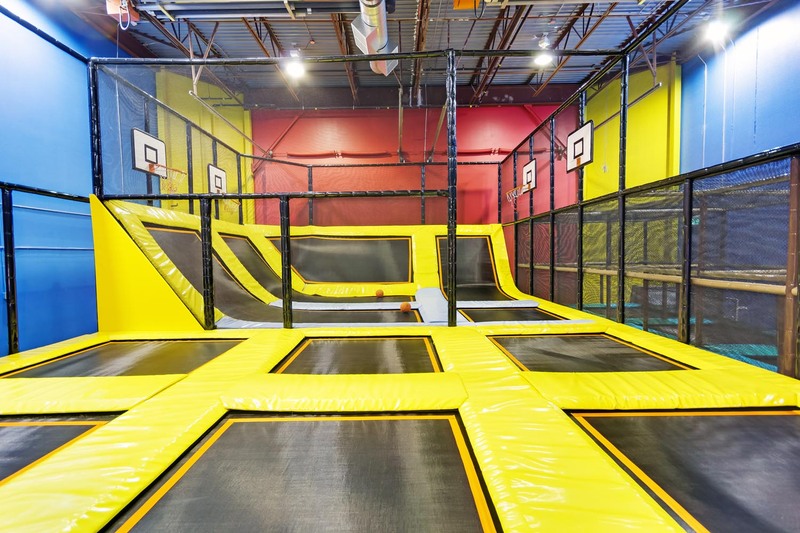 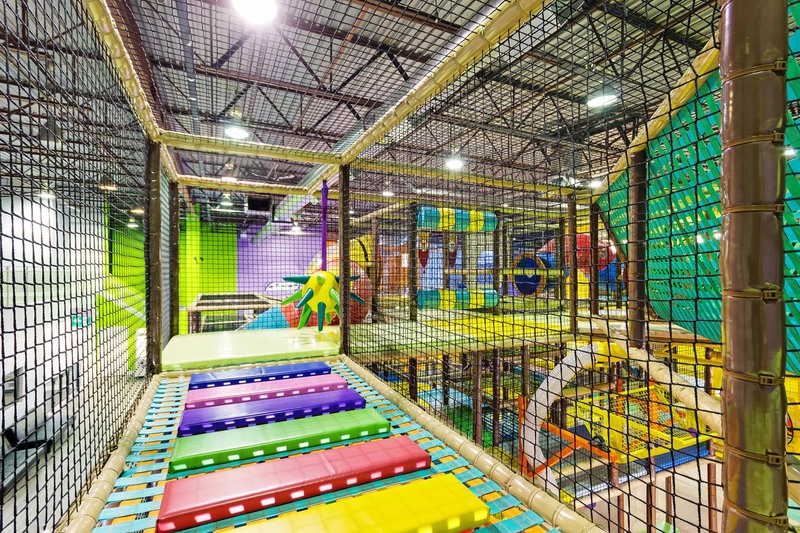 Featuring a 3 Storey Indoor Playground, Trampoline Zone, Doughnut Adventure Slide, Ball-O-Topia Zone, an Interactive Arcade with Prizes, 7 Spectacular Party Rooms including a Spa Room, Café and over 15,000 square feet of Family Fun. 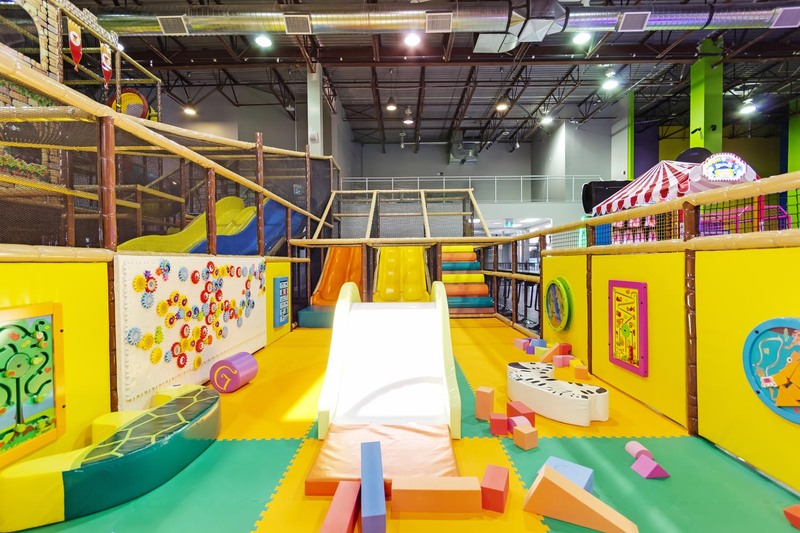 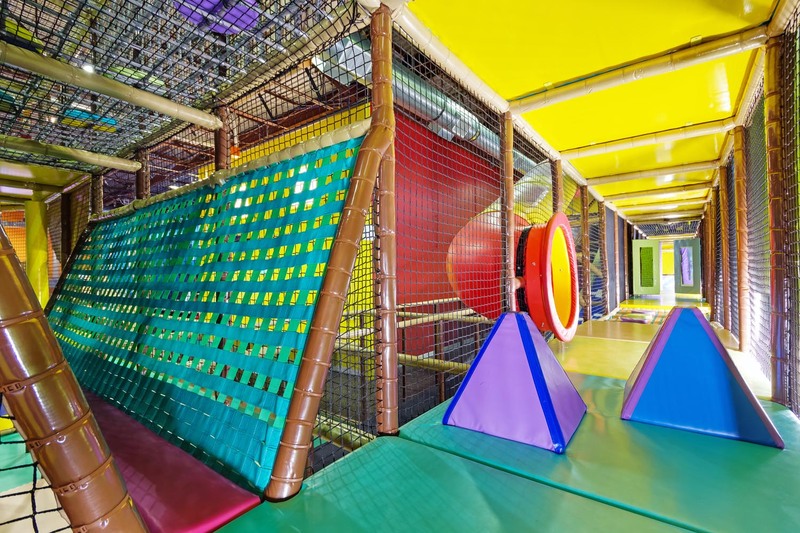 Whether you are planning a birthday party, group event, corporate gathering or just a fun filled drop in play day Playtopia will not disappoint. 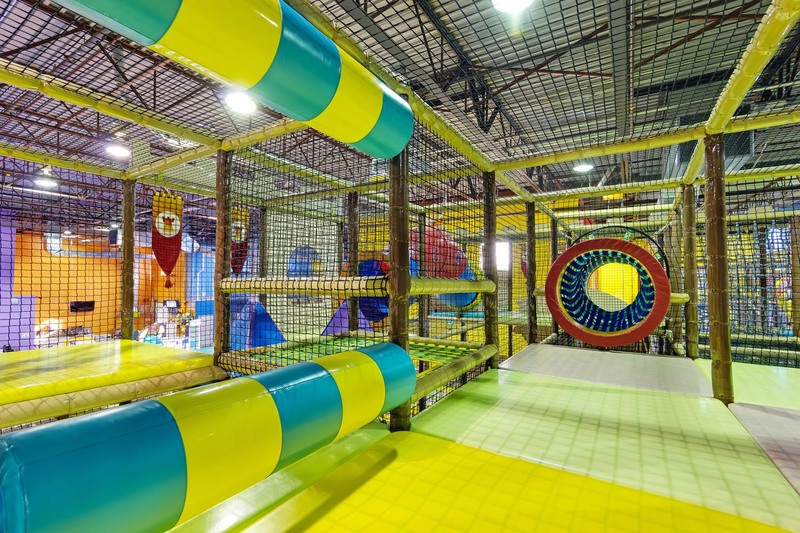 Playtopia offers a variety of programs and camps for children of all ages. 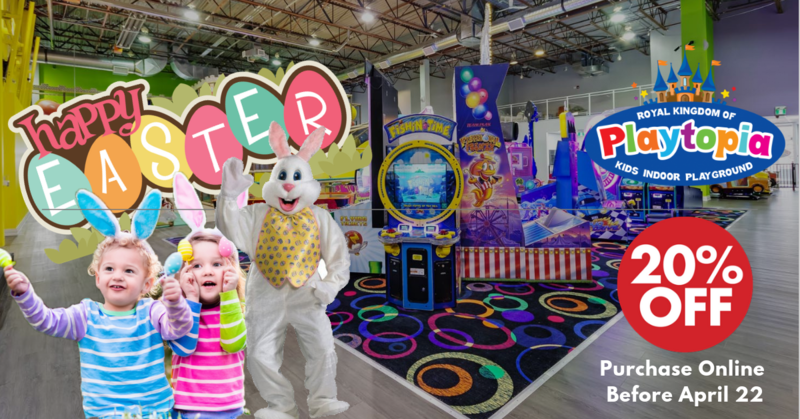 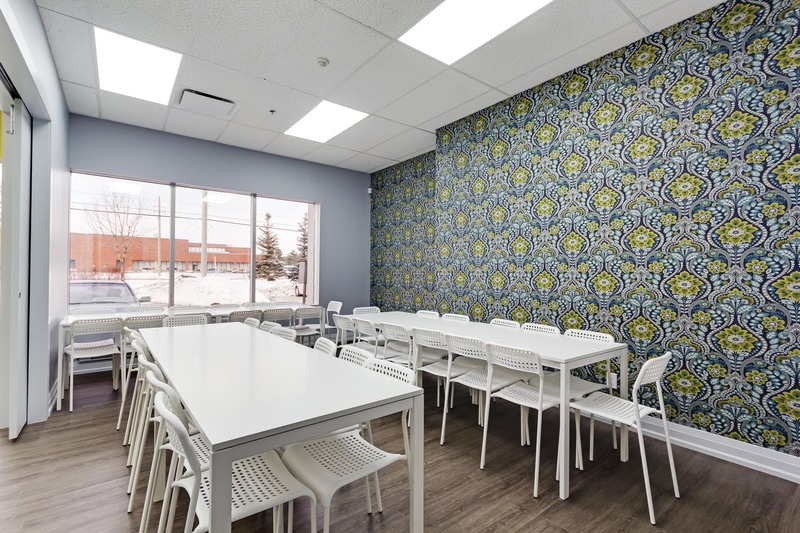 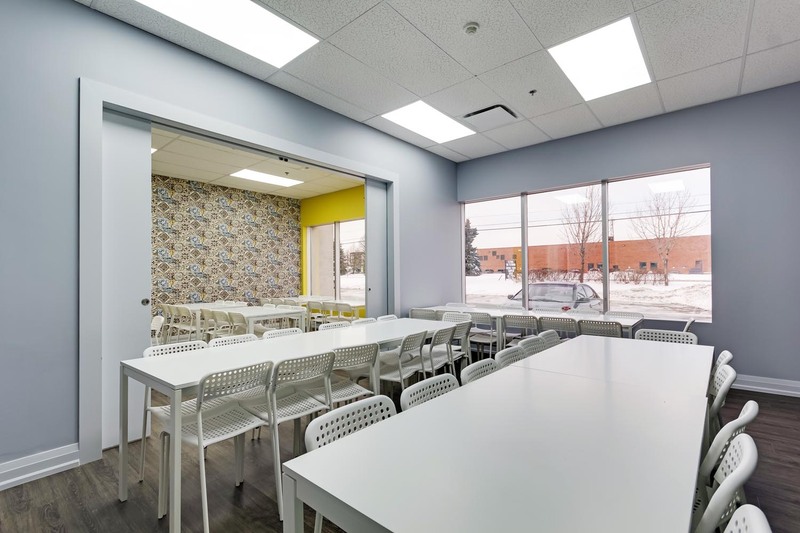 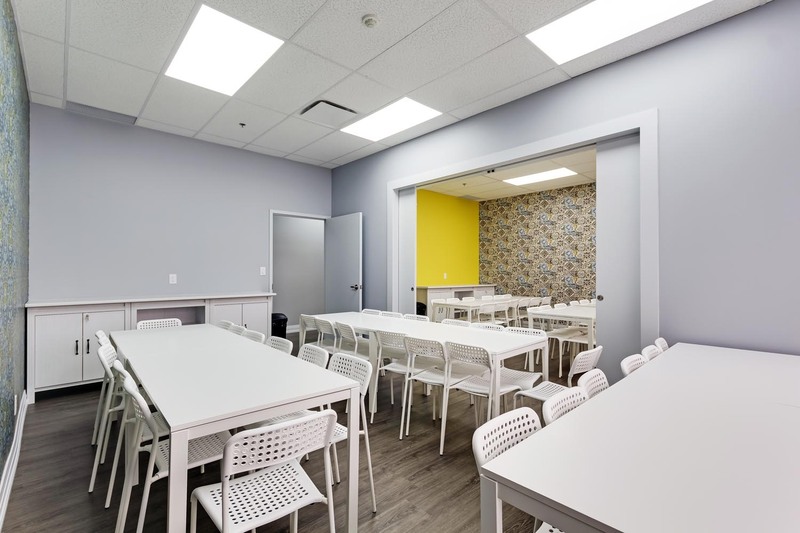 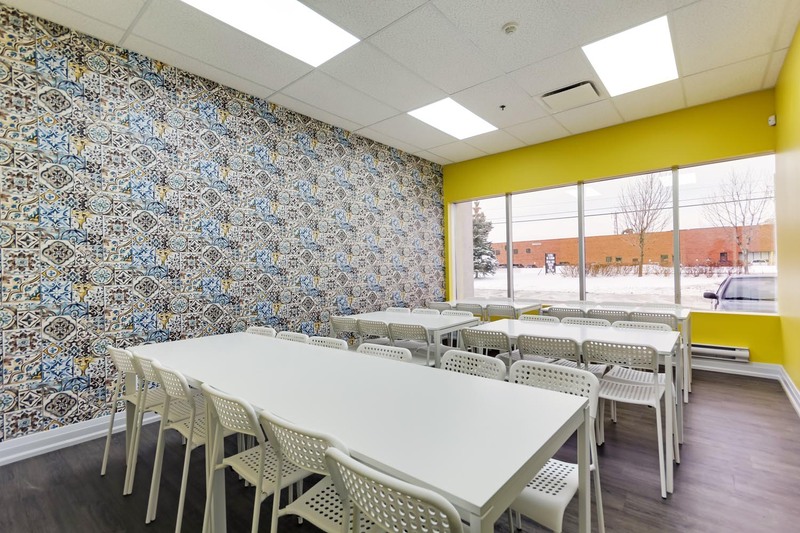 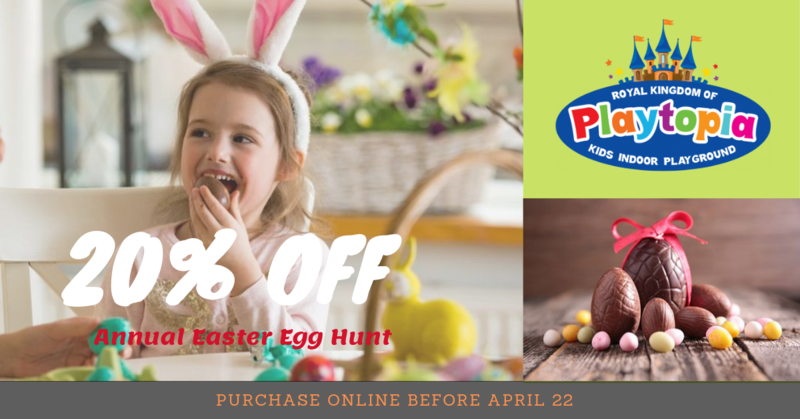 From Recreational Daytime Programs, Summer Camps, March Break Camps as well as Year Round Options – Playtopia will not only offer camps and academy programs which are fun but will also made for your child’s development. 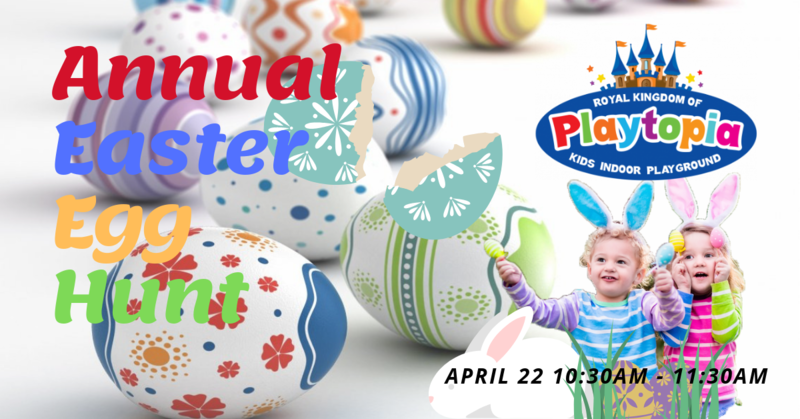 Please note we will have Early Closure on Saturday May 4th at 5pm.